Need help to craft the perfect corporate flash mob? Email or call 855-435-2746. Flash mobs delight everyone and transform the everyday through an extraordinary and inspiring surprise. Working with our BookAFlashMob.com dance community to create a flash mob is an affordable, arts-friendly way to leave a lasting impression on your company and clients. Our dance flash mob programs serve a highly-acclaimed, worldwide community of professional experiential flash mob choreographers and dance producers that helps hundreds of individuals celebrate, companies entertain, and marketers create engaging, themed flash mob surprises for their targeted audiences. 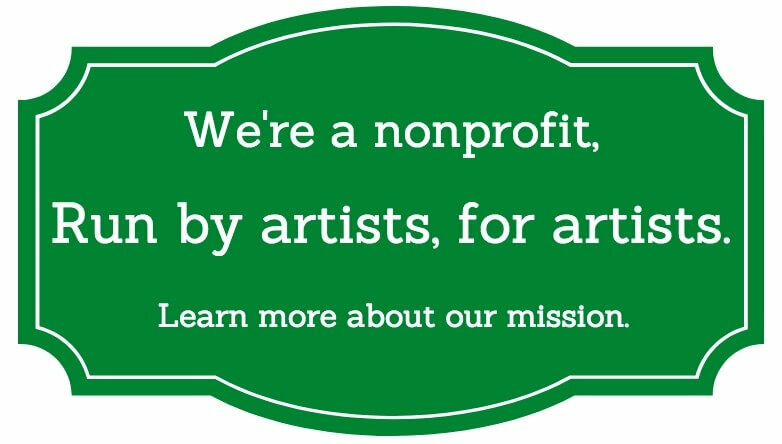 Learn more about our 501(c)3 nonprofit mission. awards ceremonies, press announcements and more! With nineteen years of experience, our dance artists produce company flash mobs and flash mob advertising of every type and scale, that are tailored to your needs. 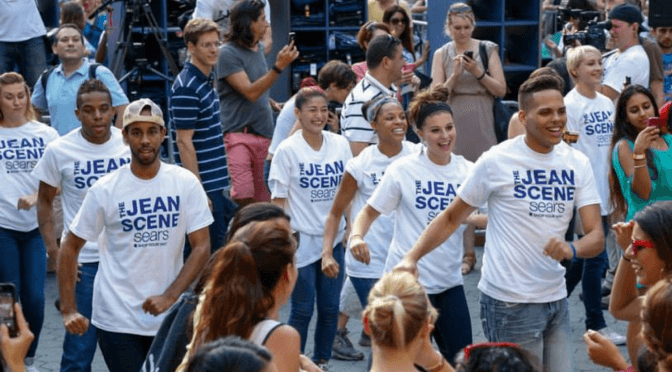 With over 250 flash mobs worldwide each year, recent clients include: NBA, IBM, Hyatt, Sears, Unilever, MTV, Philips, Monster, Clarins, SeaWorld, USPS, RCA, Samsung, Campbell’s, Planet Fitness, Project Runway, KPMG, Disney ABC Television Group and OVER 10% of the Fortune 500. To speak with our award-winning local dance flash mob experts, call 855-435-2746 or use our free flash mob consult form. Looking for great corporate entertainment ideas? Some of the best corporate events include highly-engaging memorable moments. Speak to our flash mob marketing and production experts for to find out how you can incorporate a themed flash mob into your corporate event planning today! “The flash mob was fantastic! Everything was seamless and I am very pleased.” – Marta Considine, Fieldglass, Inc.
Ready to get started? Email or call 855-435-2746 for a free consultation. The NBA Playoffs Five City Flash Mob Campaign. SEARS marketing campaign flash mob with Derek Hough of Dancing With the Stars. Chai Lifeline fundraiser flash mob with 100 dancers at The Marriott Marquis. Times Square flash mob with Grammy winner Fonseca to launch marketing campaign for Tourism Board of Colombia.